Three Senate Republicans tried to attach amendments that would revoke driver’s licenses to illegal immigrants to unrelated SB 9, which applies to driving restrictions for young drivers, during Monday afternoon’s floor session. 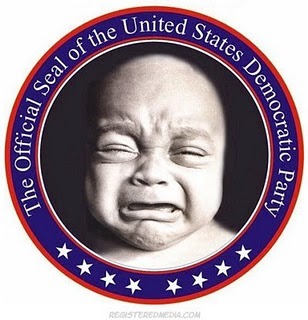 But Senate Democrats voted against all the proposals, trumping their Republican counterparts in a vote of 25-14. In a two-hour long debate, Republican and Democratic lawmakers hashed over whether the state should continue to give driver’s licenses to illegal immigrants. The issue, strongly supported by Gov. Susana Martinez, is highly controversial this session. Several bills have been introduced in both chambers but they’ve all been tabled in committee. Ryan’s amendment required anyone who applied for a license to have a valid social security card. Sen. William Sharer, R-Farmington, also introduced an amendment that would insert the wording, “removing provisions that allow foreign nationals to apply for driver’s licenses,” in SB 9. Sen. Clinton Harden, R-Clovis, also wanted to require U.S. citizenship for anyone who applies for a driver’s license. Sen. Peter Wirth, D-Santa Fe, the sponsor of SB 9, opposed all the amendments, saying it changed the original purpose of his proposal. Earlier this month, a House committee tabled Rep. Bill Rehm’s so-called “compromise bill,” that would issue illegal immigrants a driver’s permit, not a license. Gov. Martinez also opposed the compromise. 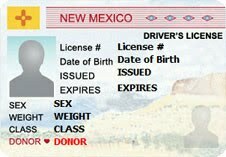 New Mexico is one of the last three states to issue licenses to illegal immigrants. Utah and Washington are also undergoing similar debates. Hardline immigration and birthright citizenship bills were approved by the Oklahoma Senate Judiciary Committee on Tuesday. 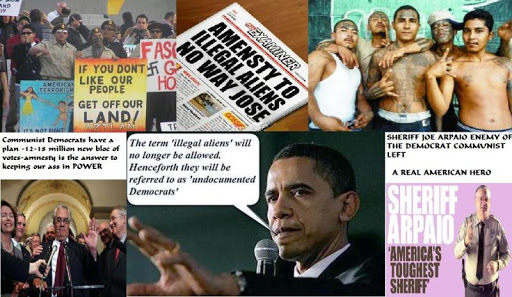 The immigration enforcement bill, dubbed “Arizona-plus,” would allow police to confiscate property, like homes and vehicles, belonging to those in the country illegally. The second bill would deny Oklahoma citizenship to babies born to unauthorized immigrants. The Oklahoma City Republican says his bill on asset forfeiture and seizure would give law enforcement an incentive to capture and jail illegal immigrants.